For comparison the third photograph has been included. 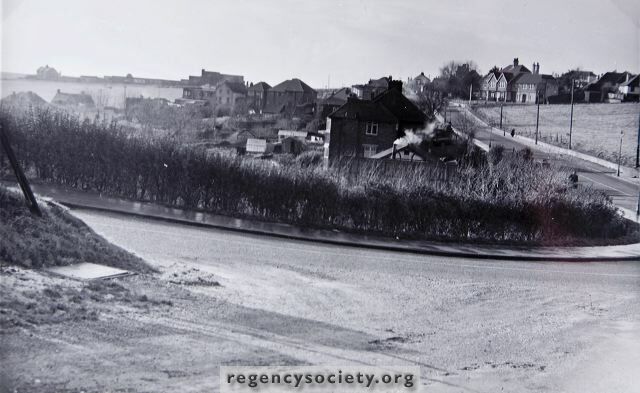 The date of this is 11 December 1954, and it can be seen how comparatively little Warren Road had changed in 27 years. The intensive development of this part of Woodingdean started just a year or two later.